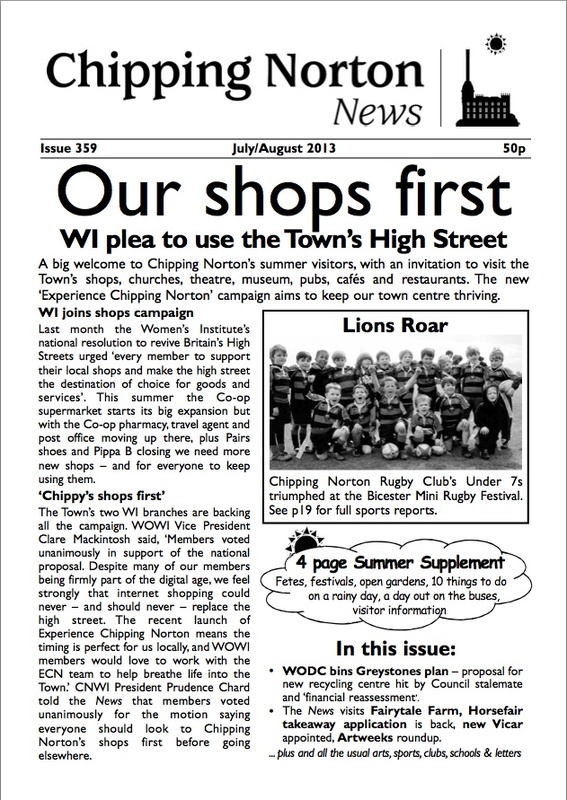 The bumper summer edition of Chippy News is now out in town, at all the usual stockists. This latest edition, which covers July and August, features the usual mix of news, sports, arts, clubs, and schools. It’s where you can find out the latest about the proposed recycling centre at Greystones (hint: it doesn’t look like good news); how the town’s two Women’s Institute branches are supporting the national campaign to ‘use or lose’ town centre shops; changes to the town’s conservation area… and does Chippy need a third kebab outlet? Remember, our summer edition is always a two-month special, so the next issue won’t be published until September. However, any breaking news between now and September will be published on our blog, Twitter feed and Facebook page. 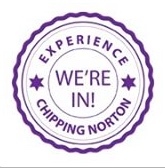 This entry was posted in news and tagged Chipping Norton, Chippy News, Facebook, Greystones, kebab, recycling, summer, Twitter, Women's Institute. Bookmark the permalink.